Belgian-born Stella Artois is getting its French on. 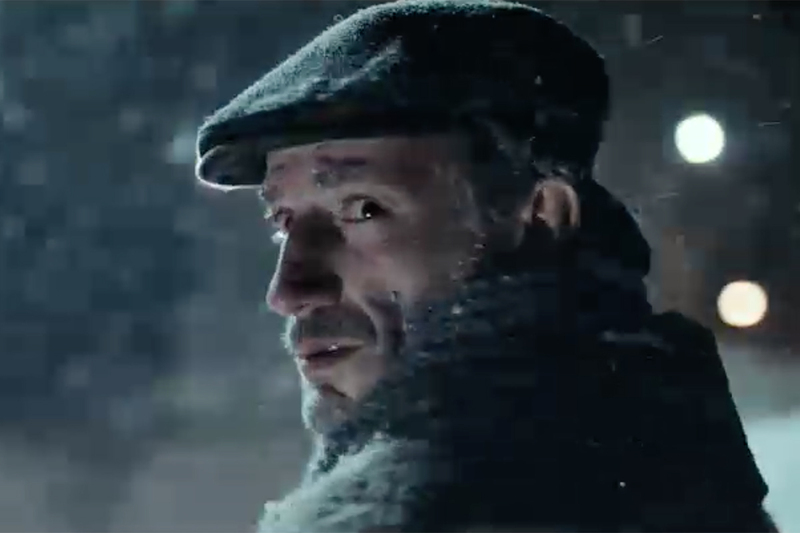 The 92-year-old brand is launching the largest global marketing effort in its history that includes a new tagline, "Joie de Bière." The French phrase, which translates to "Joy of Beer," puts a bar-friendly twist on the common "joie de vivre" expression that means joy of living. 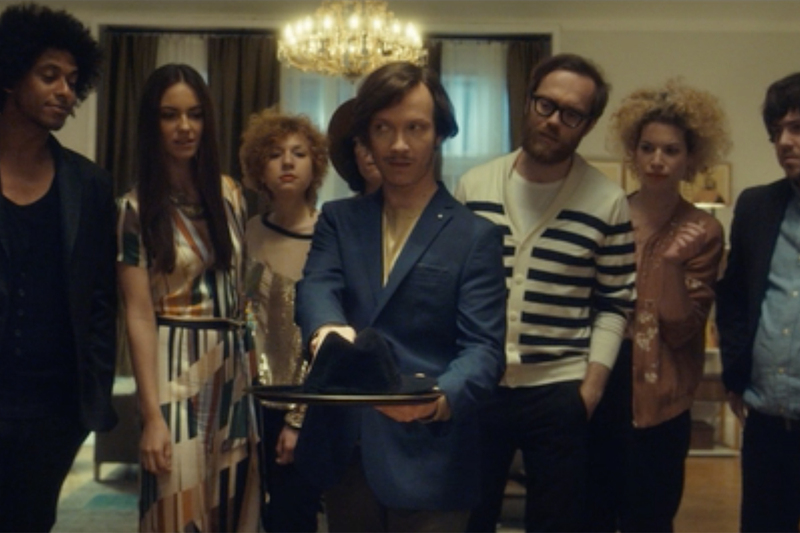 The tagline backs a new marketing direction for Stella as it deploys a fictitious setting filled with characters that it plans to tap into for years to come. The locale, called "Le Village," is based partly on Stella's hometown of Leuven, Belgium and meant to blend a modern town with old world European charm. It is a place where people are freed from modern distractions like smart phones. 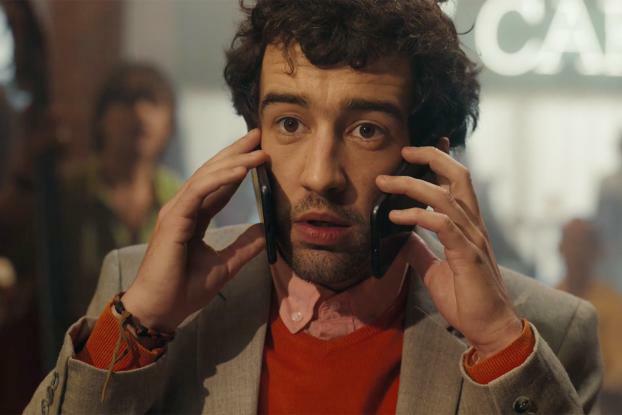 A TV spot, called "Les Pockets," shows a man chatting on two phones before walking into a bar where everyone keeps their phones tucked away in pockets--fancy ones at that. The campaign will cover 19 countries, including the U.S., where it will get a significant push on TV. The agency is Mother, New York. 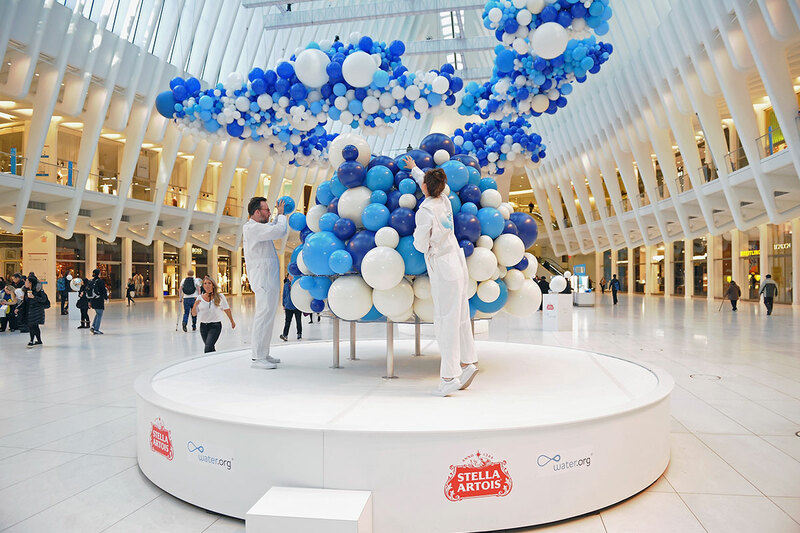 "The aim of this campaign is to inspire consumers to take time to enjoy [life]," says Stella VP Harry Lewis. The Anheuser-Busch InBev brew is not the first brand to seize on the put-down-your-phone mentality. Nike deployed it in a 2016 ad that summarized the time people are wasting "watching other people's pictures of their cafe macchiato, or their dog, or their baby." Since this is advertising, the motives have a capitalistic bent, of course. Nike's spot encouraged people to exercise, presumably boosting demand for Nike apparel. For Stella, in-person socializing translates to more beer drinking. Of course, Stella, Nike and other brands have also used smart phones to their advantage, by running mobile ads in hopes of catching consumers at the right moment while their heads are buried in their screens. Asked about that, Lewis stressed that this is not an "anti-phone campaign." Instead, it's about "just be present whenever you sit down for a beer. There is nothing like that sense of putting down your phone and enjoying a conversation." But Stella will try to have some fun with the campaign concept on digital by running pop-up ads that say "don't click on this banner ad," while encouraging people to rethink how much time they spend online. At bars, Stella will promote "Don't Rush Hour" at select establishments where an extra hour will be added to happy hour. Stella continues to be one of the bright spots for AB InBev in the U.S., where Bud and Bud Light continue to decline. Stella was up 10.6 percent in dollar sales for the 52 weeks ending March 25, reaching ranking $374 million in sales, according to IRI, which does not include bar sales. That ranks it fifth among imported beers when measured by dollar sales. 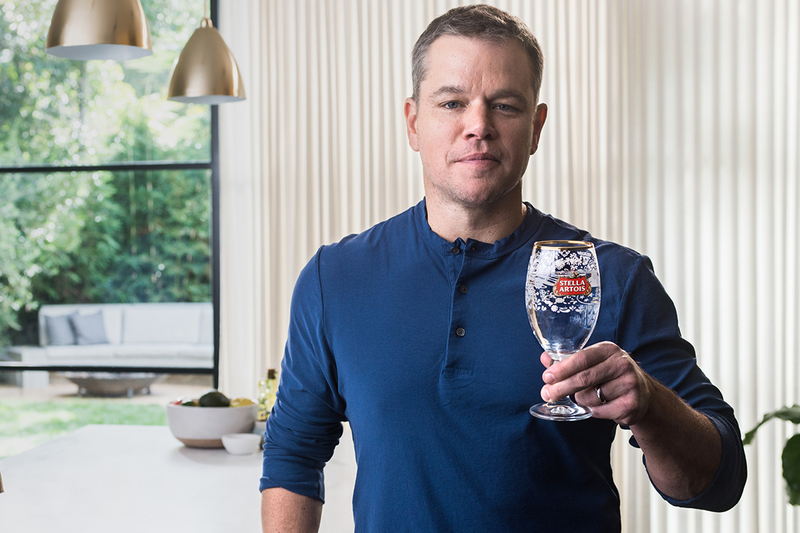 In Feburary, Stella Artois took a philathropic approach with its Super Bowl spot that starred Matt Damon. It plugged Water.org, which invests in clean water initiatives for developing countries.